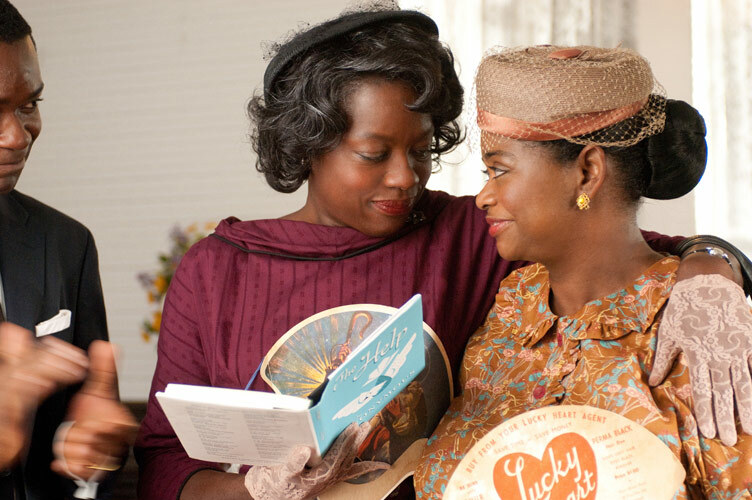 It’s Oscar season, and I’m rooting for Viola Davis. I loved The Help. Its humor and humanity (and great acting) drew crowds, and people got important history. Though it may have been too perky a portrayal of the era, it’s the only way most people will get any portrayal. It’s not like, if The Help didn’t exist, crowds would instead run to view The History of Lynching or Worst Atrocities of the Civil Rights Era instead. But, still, overly optimistic portrayals like this present dangers. One is that the generally positive phenomenon of identification (“I like this character, and I am like this character”) can go too far and blind us to our likely behavior under the same circumstances. We’d all like to think we’d be the maids or the journalistic heroine in The Help, but most of us would be the oppressors. Our current sympathy makes us think we would have been sympathetic then. But the only real way to test ourselves is to ask what causes are currently on the table, and how are we reacting to those causes. The other danger is not understanding how brutal a fight civil rights was. If you got your history through movies, it would appear that African Americans in the South had a white champion on every corner during the civil rights era. That’s why New Jersey Governor Chris Christie can imagine that civil rights would have passed state referendums! Liberals often get targeted as elitists, but I tell you, sometimes it helps to read a book.